A Wilfrid Laurier University team has secured federal funding to develop guidelines to help teach children about fake news — specifically, how to figure out whether a site is credible. "When children do a search, there is an assumption that the first few searches that come up on the internet are the most credible ones," said psychology professor Kim Roberts, who is leading the research. "We find children almost treat the internet as if it's one unified encyclopedia and of course it's the opposite of that." Through her research project, Roberts and her team will purchase a system that will track what children are doing on different websites. They will collect data on their behaviour, dialogue and track their eye movement to see what children are paying attention to. "We can really go moment by precise moment and match that with cognitively what they are learning at that moment," she said. Age also plays a factor when deciding if a website is credible or not. The younger the child, the more support they will need, she said. Roberts said teaching children what the markers of credibility are is important because of how critical the internet has become. "They are using the internet at a very early age, and it's a good thing. They need to learn how to use these tools," she said. "But if they are mixing credible information with fake information, that's not a good thing." 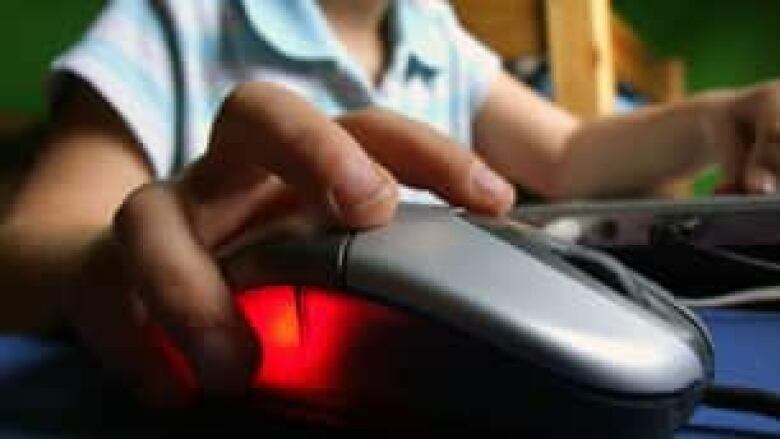 Getting children to think about who wrote or published the information on a website is one way to help children be able to pick out a credible website versus one that is not, she said. A set of guidelines is expected in the next few years.